Sometimes it's important to remember that less is more - something obviously imprinted on the mind of Iowa bluesman William Elliot Whitmore. 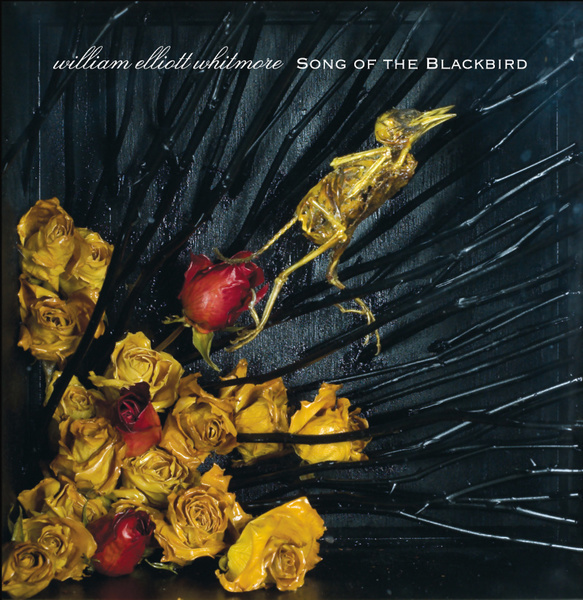 This is American folk music, but free from the trappings of over production and gloss, which allows you to really listen, to hear Whitmore's gorgeous banjo and guitar strumming and listen to the stories he tells. Whitmore, a farmer, is a man who embodies this kind of music - his deep understanding of the land and of the history is exactly what folk music is about, he lives the life and that emanates from his smoky vocal chords as he sings. There are definite similarities I could draw with the later work of Johnny Cash or possibly Tom Waits, but Whitmore is a unique voice in American music. Battered, bruised and all the better for it 'Song of the Blackbird' is the perfect document of rural American life.